Rosemont is a unique grid of a neighborhood found in between Northmount Drive to the north, Cambrian Drive to the east, Confederation Park to the south, and by 14th Street to its’ west. Originally established in 1958, Rosemont has now grown to accommodate a population of just over 1,200 residents. 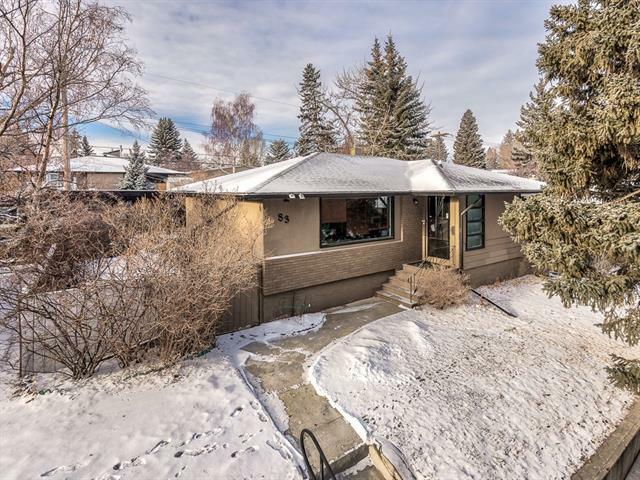 Rosemont is a comparatively small Calgary neighborhood consisting of single family dwellings with close proximity of Confederation Park, Nose Hill Park, and the pathway system. 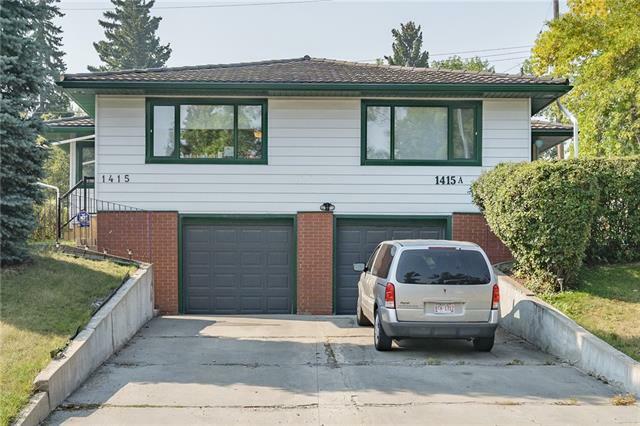 This neighborhood is popular amongst families new to Calgary that wish to settle into a more residential area of the city where there are recreational opportunities that appeal to all ages. With its’ majestic views of the city and the mountains on the horizon, Rosemont appeals to those with a sense of adventure and the want to explore by taking in Calgary’s pathway system. Public school students in Rosemont attend the neighbourhood’s own Rosemont elementary school before graduating on to Colonel Irvine junior high and Crescent Heights senior high school. Catholic school students attend St. Joseph elementary and junior high before moving on to St. Mary’s or St. Francis senior high school. 14th Street provides access to all of the amenities found south of Rosemont including the Southern Alberta Institute of Technology, the North Hill Centre, and the Trans-Canada Highway. The downtown centre is roughly ten minutes away and can either be accessed via 14th Street or 10th Street – both of which border the community which gives residents an easy way in and out of downtown Calgary. Calgary Transit has a dozen stops that line the western, eastern, and northern borders of Rosemont which gives residents without transportation the opportunity to reach other parts of the city that would otherwise be too far to travel on foot. Rosemont gives residents the chance to take on an excursion through some of the city’s finest green space while still boasting access to some of the city’s finest amenities and attractions. 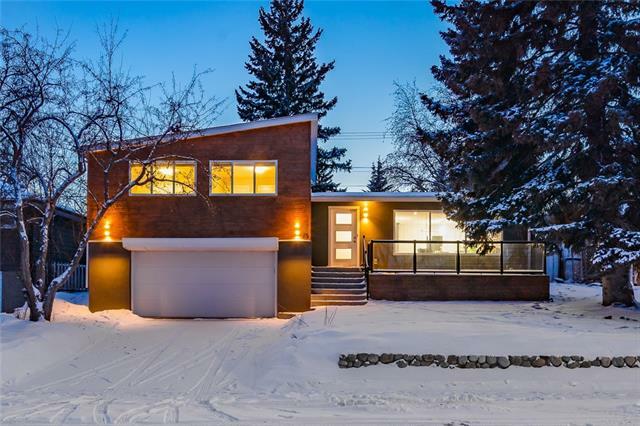 The scenery is outstanding, the neighborhood itself is very private, and the vibrant Calgary culture of the downtown core is only a mere minutes away. With a range of properties to suit your mood, choose from some of Rosemont’s single family units today. 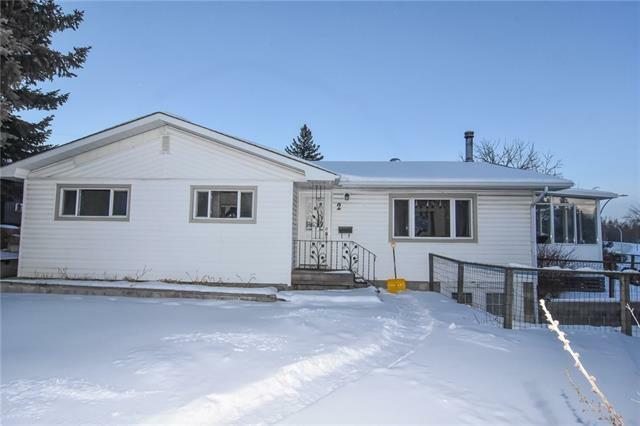 Rosemont is the place to catch and keep all of what Calgary has to offer minutes away but still having the comfort of a residential neighborhood at your fingertips.